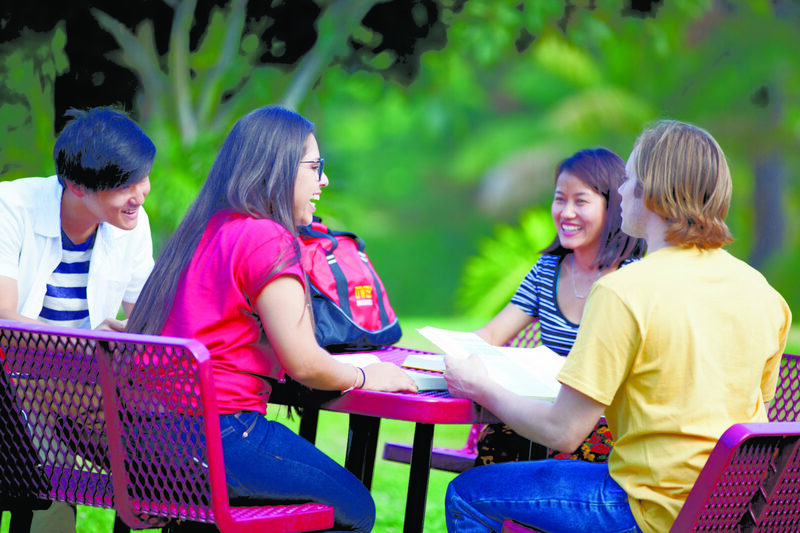 University of the West offers programs in Business, English, Psychology, Liberal Arts, and Religious Studies. Our experienced and committed faculty and staff provide personalized attention for students to succeed in and out of the classroom. With a community representing more than 40 countries, UWest fully embraces a diverse array of cultures and perspectives. In addition, UWest dedicates efforts to provide accessible education by offering a selection of private scholarships of up to $10,000.